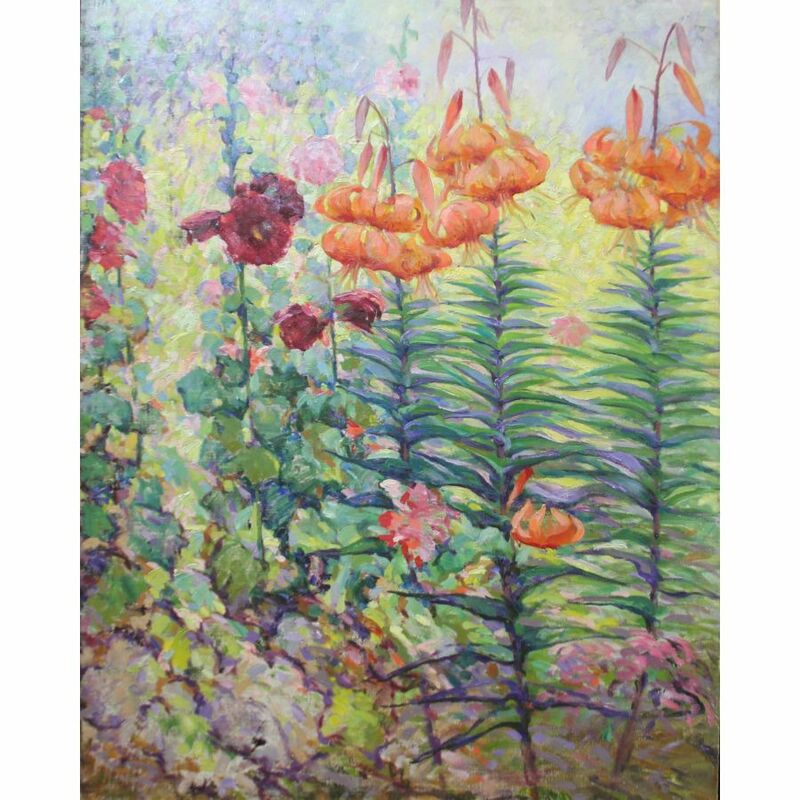 (Trenton, NJ / 1875-1962) Born in Indiana, Henry MacGinnis began his art studies under the eminent Hoosier artists T.C. Steele, J.O. Adams and William Forsyth. At the age of twenty-one he showed his work with these notable artists, and others. In 1900, MacGinnis left Indiana to study in Europe. For five years, he painted and studied in Paris and Munich, where he won Honorable Mention from the Royal Academy of Fine Arts in Munich. He was a member of the Audubon Artists, Hoosier Salon, Salmagundi Club, and Allied Artists. In 1906, MacGinnis moved to Trenton, New Jersey where he replaced Rae Sloan Bredin as the head of the Art Department at the Industrial Art School. From his New Jersey home base MacGinnis focused on painting portraits and landscapes near the Delaware River and New Hope, Pennsylvania region. He became best friends with Harry Leith-Ross and John Folinsbee, and exhibited regularly with the New Hope Circle. During this period, he also painted many landscapes and seascapes in Provincetown, Massachusetts, Cape Breton, New Jersey, and in Vermont and New Hampshire. In 1908 William Merritt Chase, chairman of the Exhibition Committee of the 19th Annual Exhibition of the Art Club in Philadelphia, selected the MacGinnis painting New Hampshire Hills for an important exhibit. 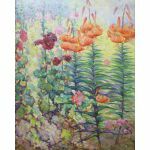 The show included paintings from other artists such as Mary Cassatt, Ernest Lawson, Childe Hassam and William Merritt Chase.